VICTORIA, BC – Three highly-regarded leaders in the North American funeral industry have today announced the creation of an industry ‘supersite’, FuneralGurus.com. The site is dedicated to the training and mentorship of those within the profession, and the promotion of best-practises, from both funeral service and business perspectives. Todd Van Beck, CFSP, who has over 40 years experience in funeral service. 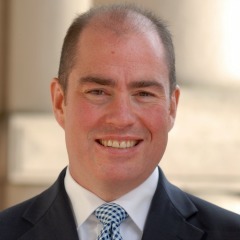 He is the Director of Continuing Education at John A. Gupton College in Nashville, and Dean of the College of Funeral Home Management at ICCFA University. John McQueen, CFSP, a funeral director and owner of Anderson-McQueen Funeral Homes in St Petersburg, FL. He is the President of the Board of Trustees of the Academy of Professional Funeral Service Practice, and is a world leader in Bio-Cremation using alkaline hydrolysis. Robin Heppell, CFSP, is owner of Funeral Futurist Marketing Consultancy, with over 25 years experience in the funeral profession. Mr. Heppell is a 4th generation funeral director, a Certified Celebrant, and a Certified Google Adwords Partner. 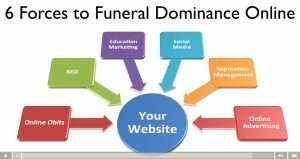 “FuneralGurus.com is an online membership site that has been created to meet the needs of those within the funeral industry who wish to grow their traditional people-focused businesses using twenty-first century technology to guide them” explained Mr. Heppell. 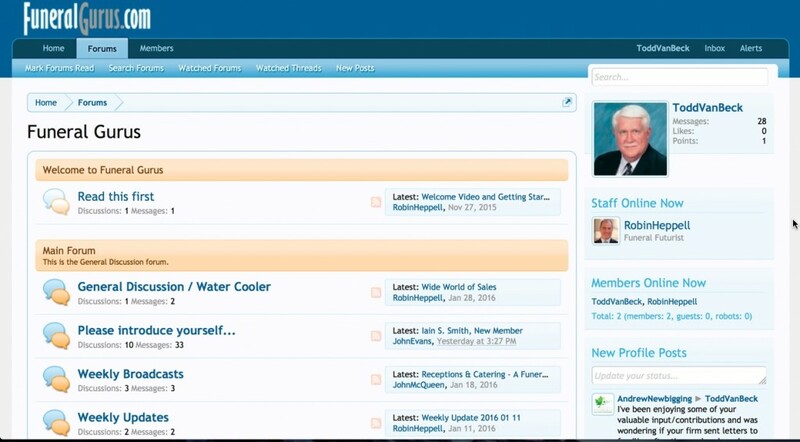 “Our goal has been to create one destination where funeral home owners and staff are able to quickly and easily access training, obtain the very latest resources, and have their questions answered by industry leaders” he continued. 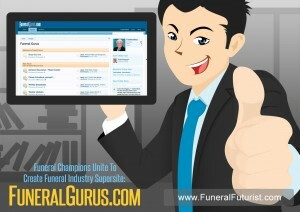 Members of FuneralGurus.com will be able to draw upon an immense digital library of funeral industry resources, and tap into the decades of industry knowledge of not just McQueen, Van Beck, and Heppell – they will also benefit from the combined knowledge that other members bring to the group. “A Funeral Gurus membership provides members with the tools they need to embrace and overcome the challenges we face in funeral service today. As an example, by using our ready-to-use content they are able to plan staff meetings and conduct training sessions without leaving their premises – a huge saving in time and expense” said Mr. McQueen.